Named after Saint Lucy of Syracuse, Saint Lucia is the only country in the world named after a woman—perhaps an auspicious marker of the year that was and the year that will be for this tiny Caribbean nation. For such a small country, 2017 was a remarkably good year in Saint Lucia. From booming tourism to a thriving economy and everything in between things were looking good and all signs point to yet another banner year on the horizon. Speaking of tourism, in 2017 Saint Lucia saw an increase of 9.2% in stay over arrivals from 2016 with August being an especially strong month. In total, there was a 11.4% increase in visitors including more than 20,000 cruise ship passengers who visited the island in August alone. Saint Lucia is the second fastest growing tourism destination in the Caribbean with Bermuda being the leading destination. Some of this success can be attributed to the 2017 hurricane season. While several neighbouring nations were quite hard-hit by back-to-back Category 5 hurricanes—Maria and Irma—St. Lucia was relatively unaffected. It also didn’t hurt that several new developments were either completed or are about to be completed. Last year, Saint Lucia was also named the top honeymoon destination in the Caribbean according to the World Travel Awards. This is hardly a first—Saint Lucia has received the distinction eight out of nine years since 2009. But it’s not all looking back in St. Lucia—the island is also quite forward in its thinking as demonstrated by recent initiatives like new programs to support young entrepreneurs thanks to a partnership between the social change agency Bradford Swain and the St. Lucia National Youth Council. The program will include business planning, marketing and branding advice, as well as mentorship and a built-in network within the business community to help young entrepreneurs succeed. 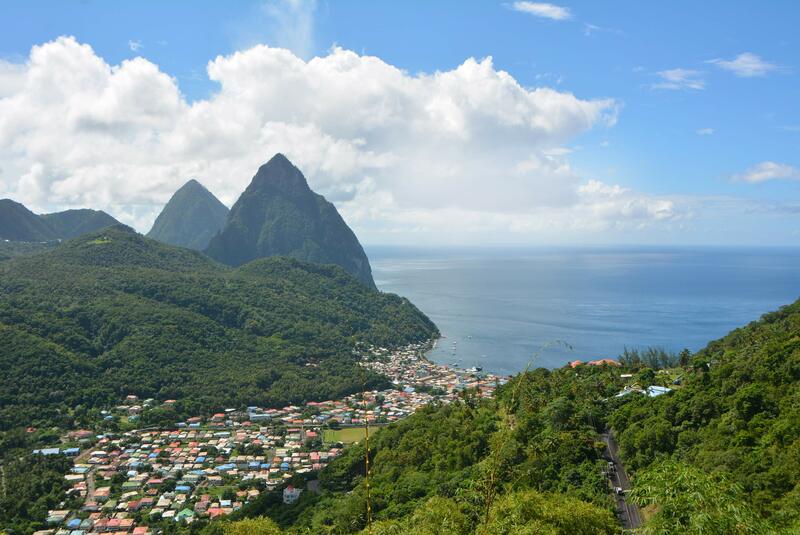 So while the past 365 days may have been filled with good news, it’s the next 365 days and beyond that really make Saint Lucia an attractive option for those looking for a second citizenship. 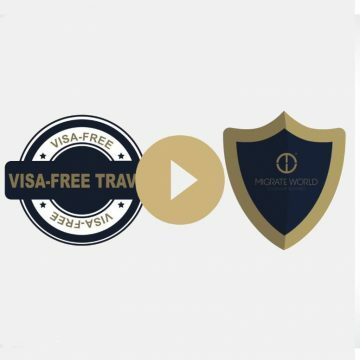 Saint Lucia’s citizenship by investment program is one of the most affordable options in the world for single applicants. Fees start at just USD $100,000 for a single occupant with a processing time of just three-six months. Or contact us today to get started with a free consultation.